We provide simple to navigate menu options and a simple to follow curriculum should you need to refer to it. 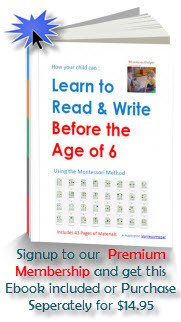 Montessori Helper is one of the first Montessori websites to provide Interactive Materials on the web for Montessori. Montessori Helper is tablet friendly so you can use your iPad or Android Tablet to browse and use this interactive content. Whatever your Montessori Question you are likely to find the answer here by Browsing our articles section or by Using our Search Tab. 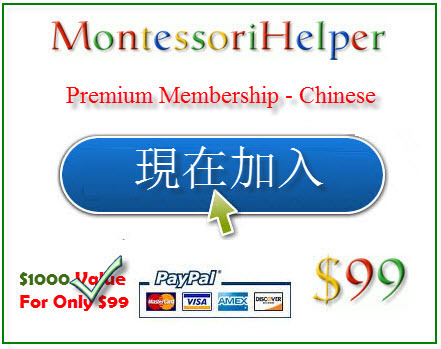 MontessoriHelper offers up to 10 times better Value than most other Montessori Websites. ….and we Guarantee you that ! Hi, i want to know if the Chinese material printed in full form chinese ( Hong Kong ) or simplify chinese used in Mainland China ? They are in full form Chinese.